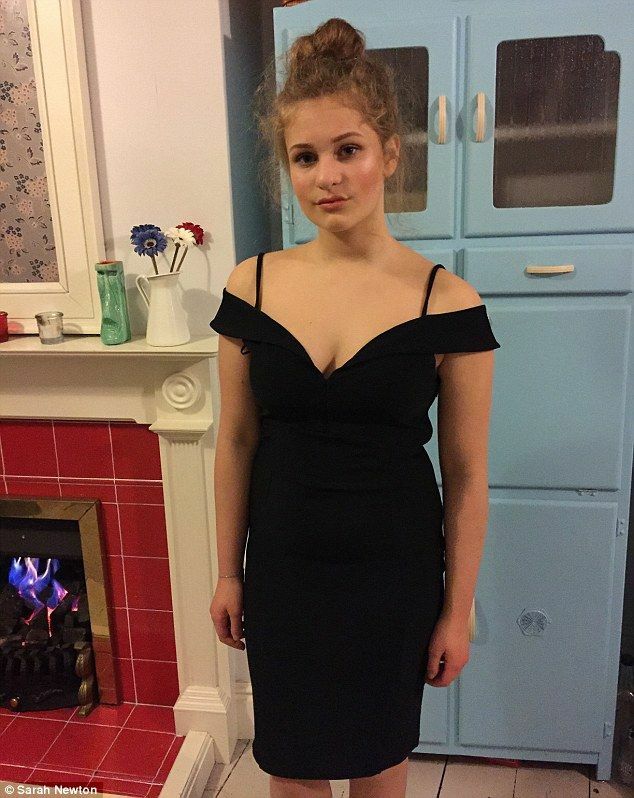 Sarah Newton, a parenting coach and mother of two teenage daughters, from Northampton in the U.K., has just about had it with random people critiquing her girls’ clothing choices. Newton penned a piece for the Daily Mail explaining that, as a mother who wants her daughters to grow up with a positive body image, she lets her girls wear whatever they want — no matter how revealing or inappropriate other people might find their attire. Newton believes that making negative comments about her daughters’ and other women’s clothing and physiques will make her kids more self-conscious about their bodies. She also notes that she doesn’t find anything particularly inappropriate about the way her girls, one of which is a legal adult in the U.K., dress either. “I’m not sure what gives people the right to tell my daughters to cover up, or judge me on my parenting because I choose to allow them to do what they want with their bodies,” Newton wrote.